Rope hoists (TIRFOR). Fit for lifting and tensioning, with endless run. The Rope Hoist is a portable manual hoist with traversing wire rope. They can lift, pull and place loads across great distances without exceeding their maximum working load limit. 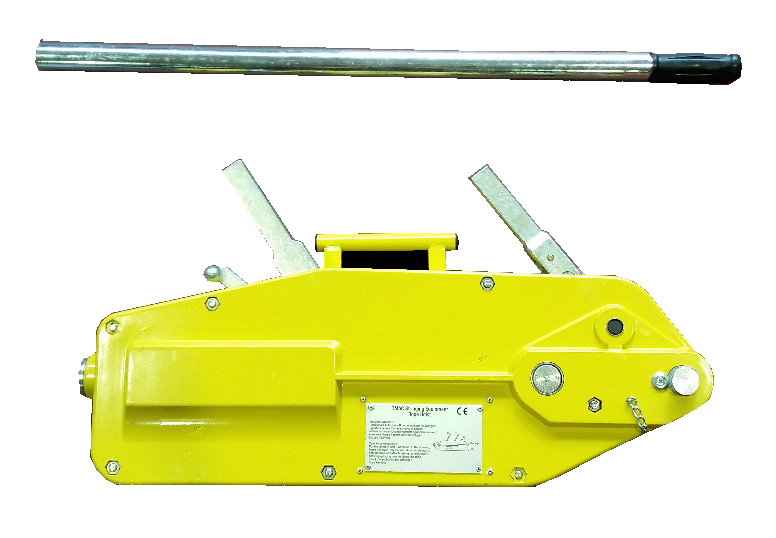 These lever operated wire rope hoists are suitable for use in numerous applications and are the ideal solution for professionals. 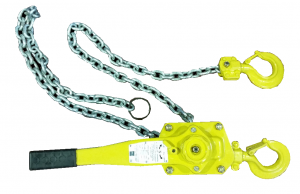 An outstanding option of the hoist is that load capacity of the device can be increased with a sheave block. 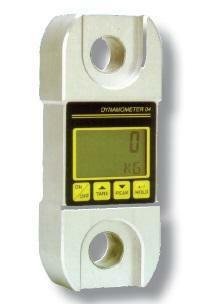 These hoists are portable, strong and can be used in any orientation. The design of these hoists allow for a virtual unlimited lift or pull, the limit of which is determined only by the length of wire rope inserted into it.